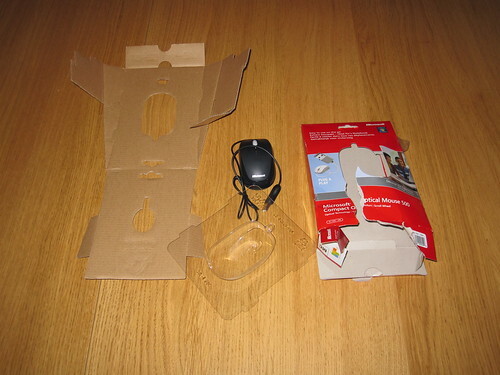 I bought this mouse today in town. Got it home and finally managed to break through the packaging to the tiny contents. Not very green. Ah I’ve missed these posts. Go Joe Go!